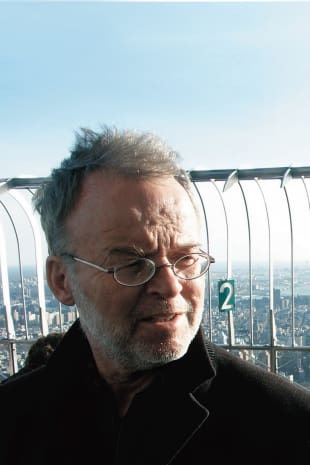 Helmut Dubiel was born in Essen in 1946 and studied German and philosophy in Bielefeld and Bochum. He was professor of sociology in Giessen and has been visiting professor at the University of California in Berkeley, Florence and New York. His new book »Membran oder Gehäuse – Sozialkritik heute« (Membrane or Casing – Social Criticism Today) was published by Suhrkamp. Dubiel passed away on November 3th 2015 in Frankfurt.